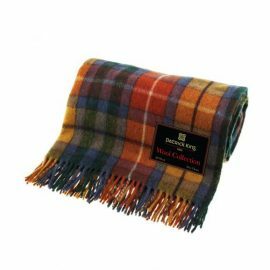 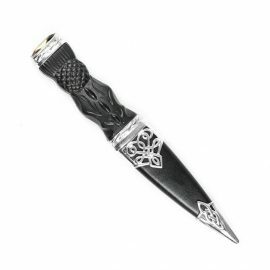 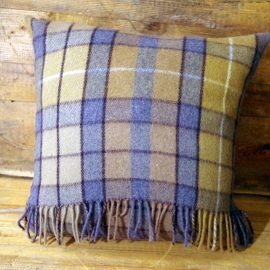 Categories: Highland Accessories, Accessories, Clan, Tartan Ties. 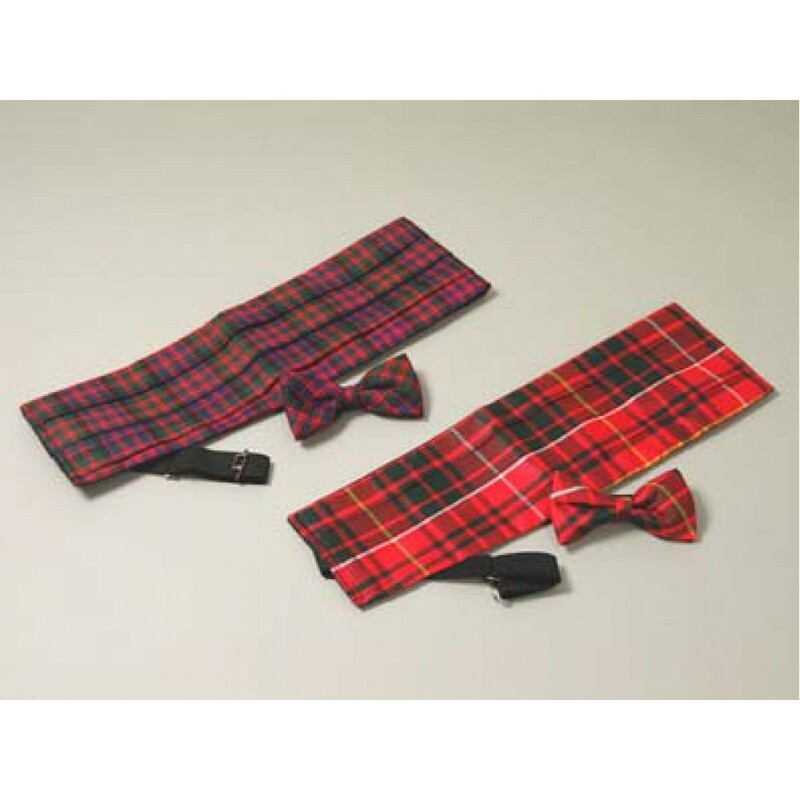 Gents 100% worsted wool cummerbund & bow tie sets. 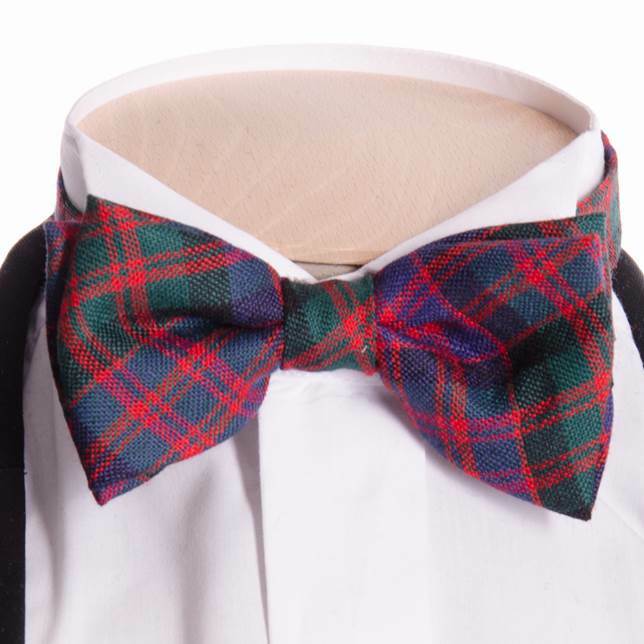 Full tartan neckband on bow tie for full impact with your favorite wing collar evening shirt. 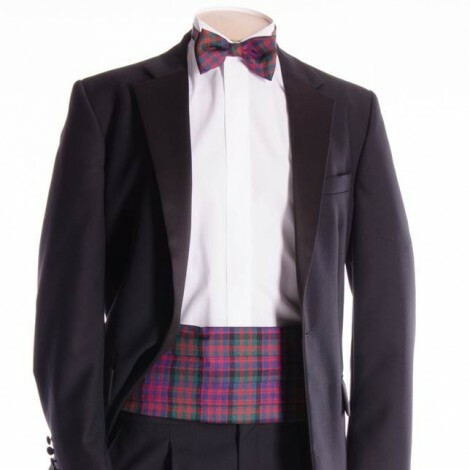 Cummerbund ($95.00 + tax) & Bow Tie ($55.00 + tax) available for purchase separately.